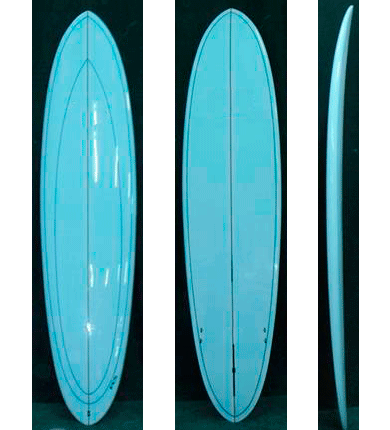 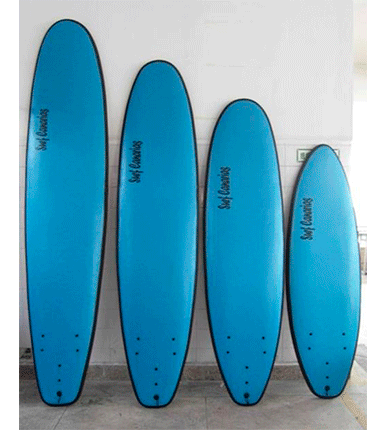 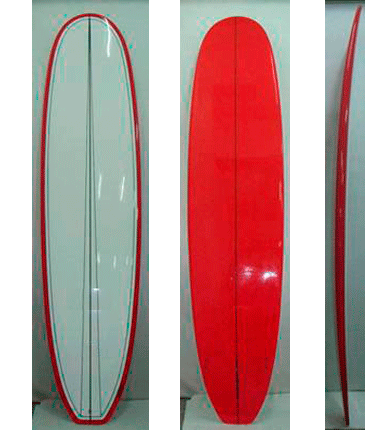 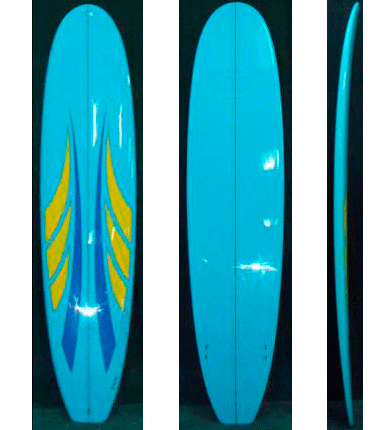 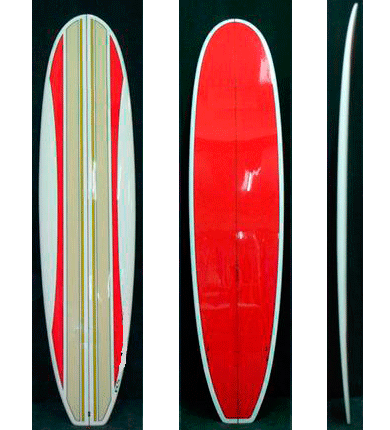 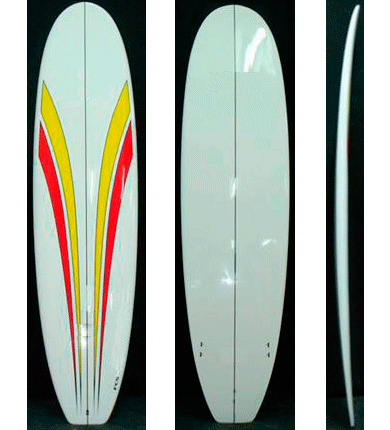 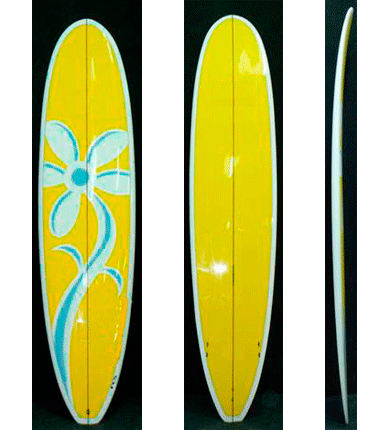 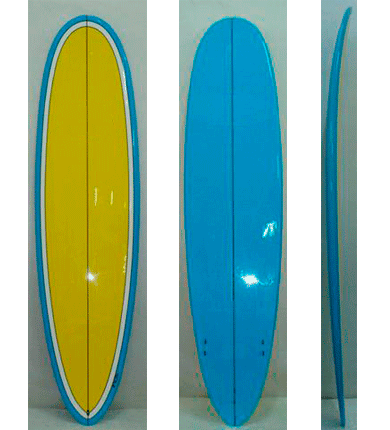 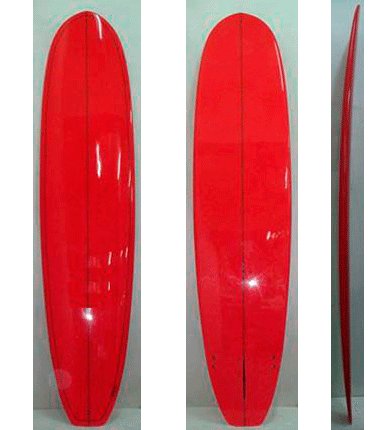 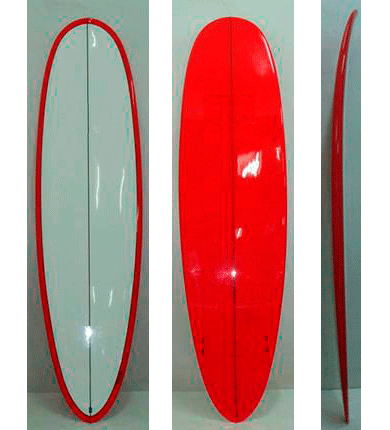 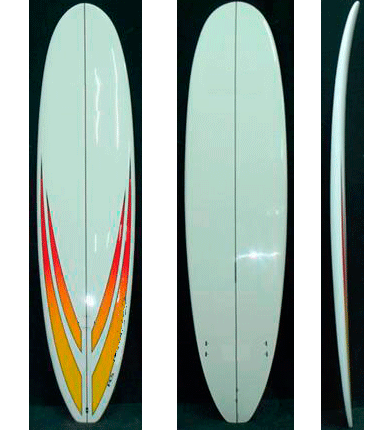 Rent Surfboards in LanzaroteChoose a board that's right for you! 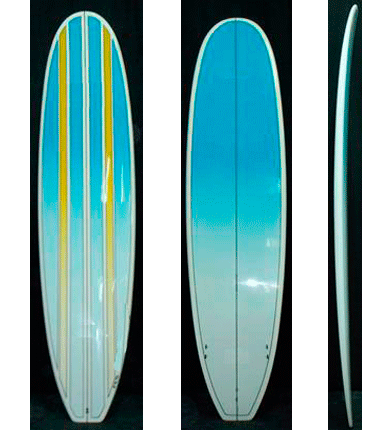 Want to surf in Lanzarote but don't have room for your surfboard? 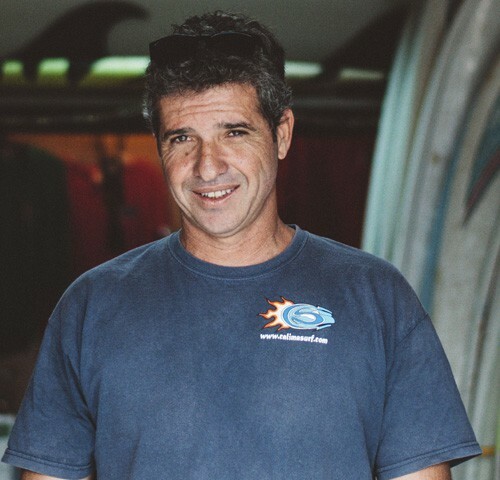 For all those who want to try out new types of boards or don't want to bring their own, Calima has surfboards and equipment to rent for the best prices. 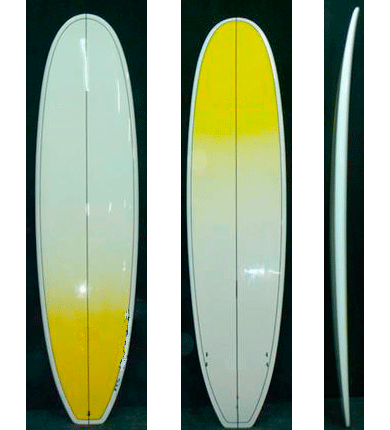 We offer a wide variety of different boards to choose from: Softboards, Epoxide boards, Minimalibu boards, fun boards, short boards, longboards, fishboards, Stand Up Paddle boards etc. 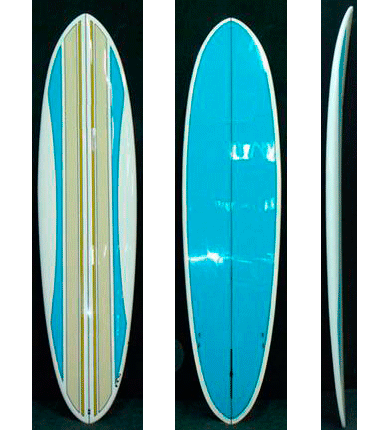 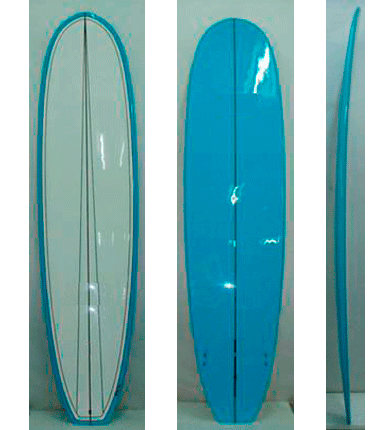 As well as a wide range of Marca Pukas, Santa Surf and Burcley fibre boards (20€/day and 120€/week). 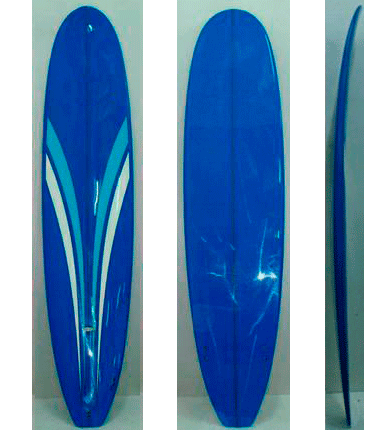 And don't forget our range of bodyboards to rent (10€/day or 52€/week). 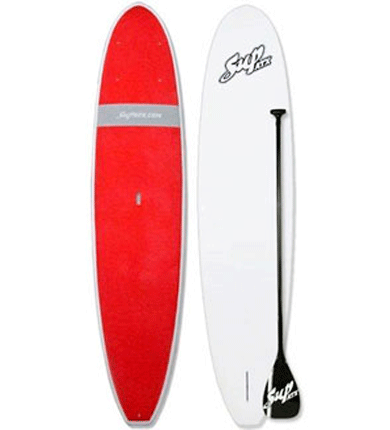 Rent a board now that you can cruise on the waves with! 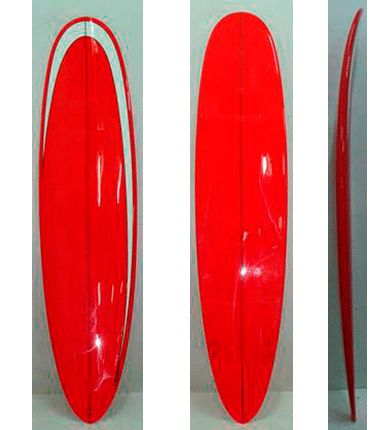 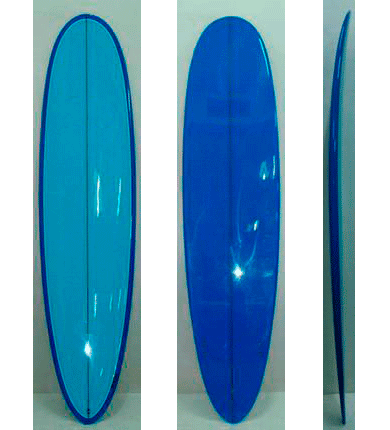 Keep trying different models until you find the one that's right for your build, level and surfing style. 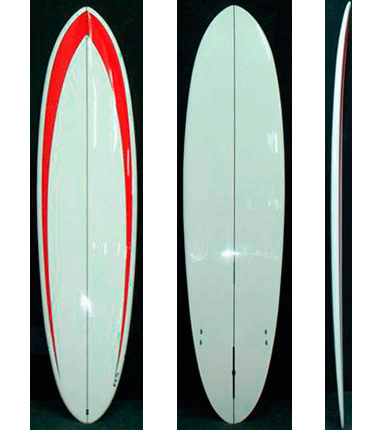 We have exclusive Pukas test pilots, fibre boards from 5´10 to 6´10! 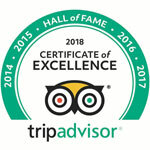 *Check Rates for a week via email.